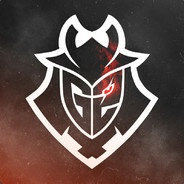 Currently playing for G2 Esports ! can you sign me please ? can you sign me ?